Class Diplopoda. Known (solid lines) & projected (dashed lines) indigenous distributions. Dotted lines, areas with few or no records; SE Asian area encircled by triangles is only place where all 16 orders are indigenous. Upright triangle, Archidesmus macnioli, Scottish Silurian fossil; inverted triangle, Gobiulus sabulosus, Mongolian Cretaceous spirobolidan fossil; asterisk, Protosilvestria sculpta French Oligocene cambalidean fossil; star, non-spinose oniscomorph pentazonian Carboniferous fossil from Illinois, USA. Insecta Mundi, 0158, 2011. Infraclass Pentazonia indigenous distribution. Fossils as in Diplopoda. Insecta Mundi, 0158 & 0196, 2011. Order Glomerida (Pentazonia: Oniscomorpha), known distribution. Fossil as Diplopoda. Insecta Mundi, 0158, 2011. Order Glomerida (Pentazonia: Oniscomorpha) in Central Asia. Insecta Mundi, 0158, 2011. Order Polyzoniida (Helminthomorpha: Colobognatha). Insecta Mundi, 0158, 2011. 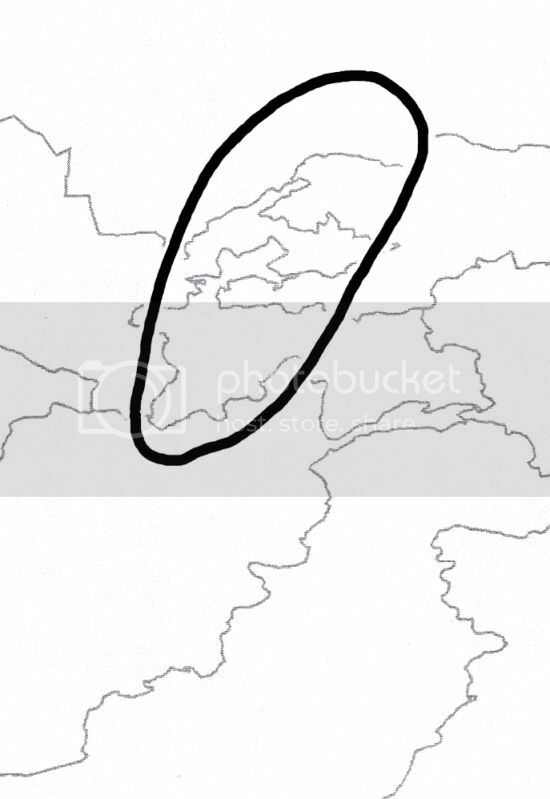 Order Polyzoniida (Helminthomorpha: Colobognatha) in Europe. Insecta Mundi, 0158, 2011. Superorder Juliformia (Helminthomorpha: Eugnatha). Fossils as in Diplopoda. Insecta Mundi, 0158, 2011. Order Spirobolida (Helminthomorpha: Eugnatha: Juliformia). Fossil as in Diplopoda. Insecta Mundi, 0158, 2011. Suborder Spirostreptidea (Spirostreptida s. l.), known distribution. Symbols as in Diplopoda. Insecta Mundi, 0158, 2011. Superorder Nematophora, known (solid lines) and projected (dashed lines) distribution. Insecta Mundi, 0158, 2011. Order Callipodida (Nematophora). Insecta Mundi, 0158, 2011. Callipodida in Europe and the Middle East. Insecta Mundi, 0158, 2011. Callipodida in Central Asia. Insecta Mundi, 0158, 2011. 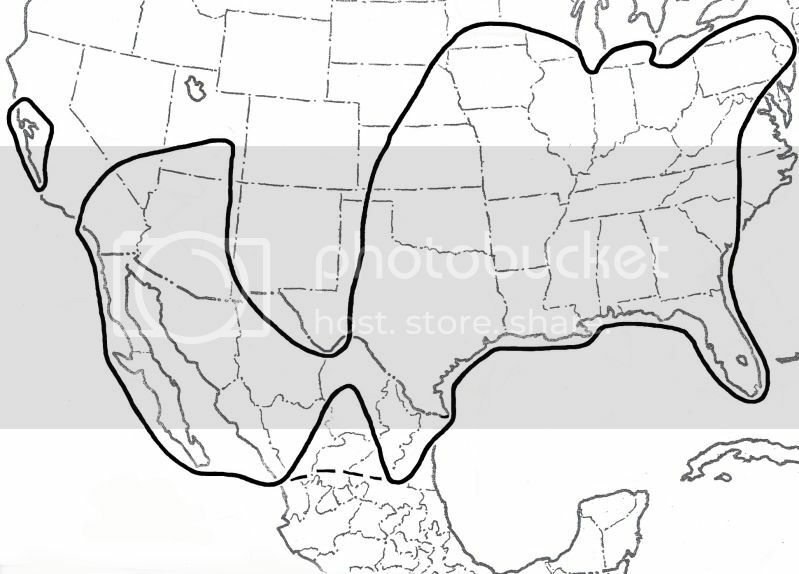 Polydesmida in Western Hemisphere, known and projected distributions. Symbols as in Diplopoda. Insecta Mundi, 0158, 2011. Polydesmida in northwestern North America. Insecta Mundi, 0158, 2011. Subclass Penicillata/Order Polyxenida, known and projected indigenous distributions. Too few records exist to project a boundary in central Canada/ northern North America. Inverted question mark, questionable occurrence in the Yucatan Peninsula, Mexico.Insecta Mundi, 0158, 2011. Superorder Limacomorpha (Pentazonia)/Order Glomeridesmida, known (solid lines) and projected (dotted lines) distributions. Insecta Mundi, 0196, 2011. Order Glomerida in Western Hemisphere. Dot, record of Glomeroides from Big Bend National Park, Texas, USA. Fossil as in Diplopoda. Insecta Mundi, 0158, 2011. Order Sphaerotheriida (Pentazonia: Oniscomorpha). Question mark, unconfirmed record from Papua New Guinea. Insecta Mundi, 0158, 2011. Order Platydesmida (Helminthomorpha: Colobognatha). Insecta Mundi, 0158, 2011. 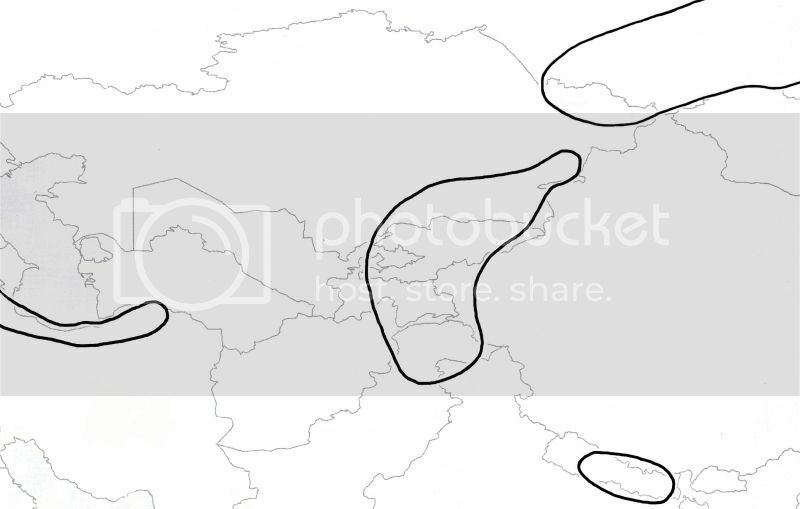 Order Platydesmida in Europe, North Africa, and the Middle East. Insecta Mundi, 0158, 2011. Order Platydesmida (Helminthomorpha: Colobognatha) in the Western Hemisphere. Insecta Mundi, 0158, 2011. Subterclass Eugnatha (Helminthomorpha). Symbols and fossils as in Diplopoda. Insecta Mundi, 0158, 2011. 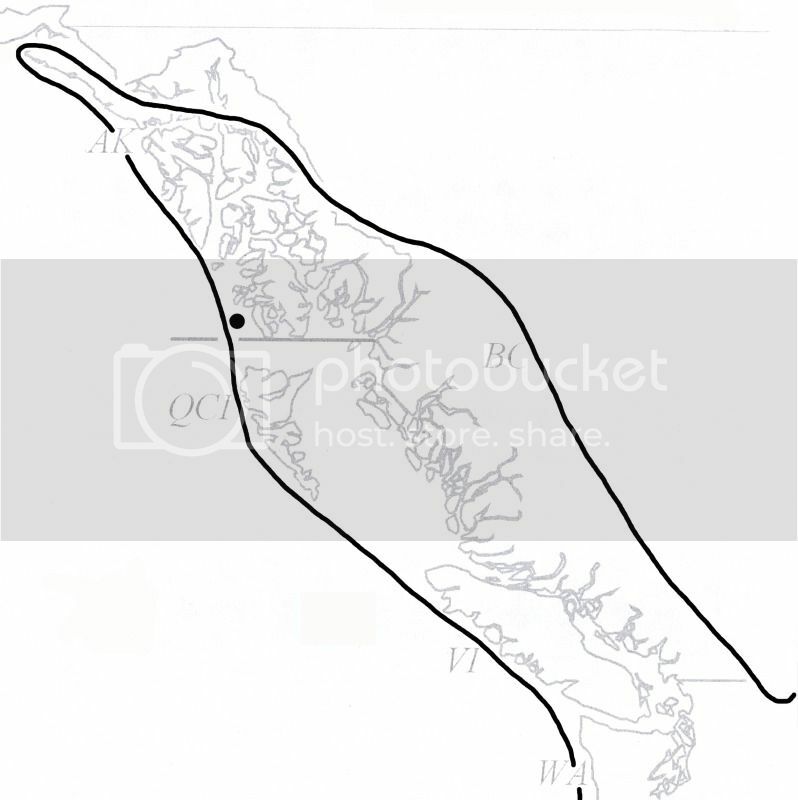 Order Spirostreptida s. l. (Helminthomorpha: Eugnatha: Juliformia), known distribution. Symbols and fossil as in Diplopoda. Insecta Mundi, 0158, 2011. 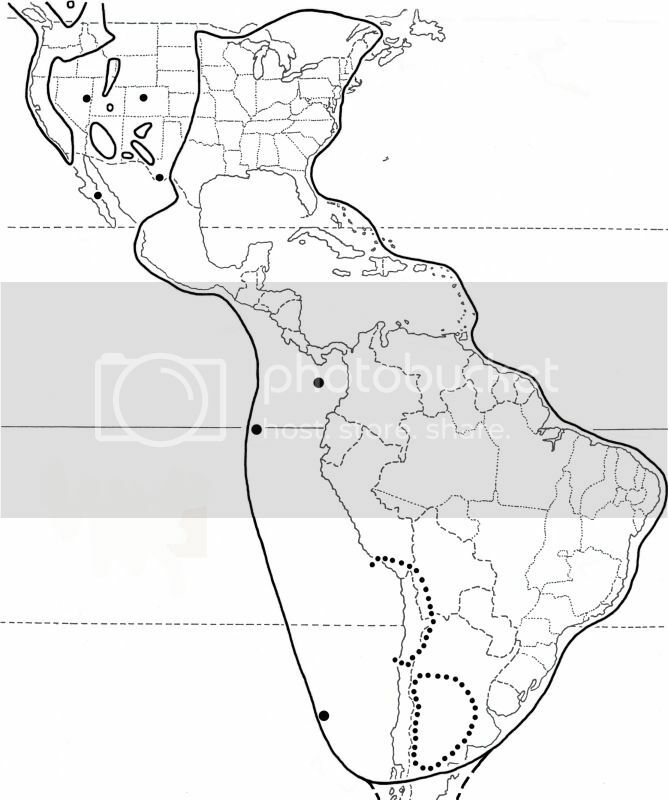 Suborder Cambalidea (Spirostreptida s. l.), known distribution. Fossil as in Diplopoda. Insecta Mundi, 0158, 2011. 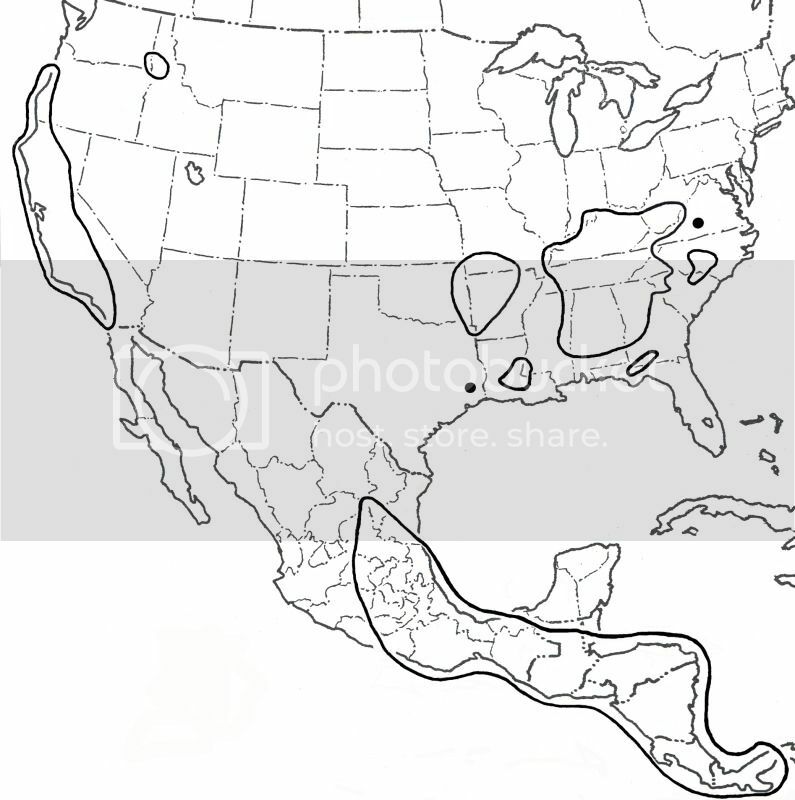 Cambalidea in Western Hemisphere, known distribution. Insecta Mundi, 0158, 2011. 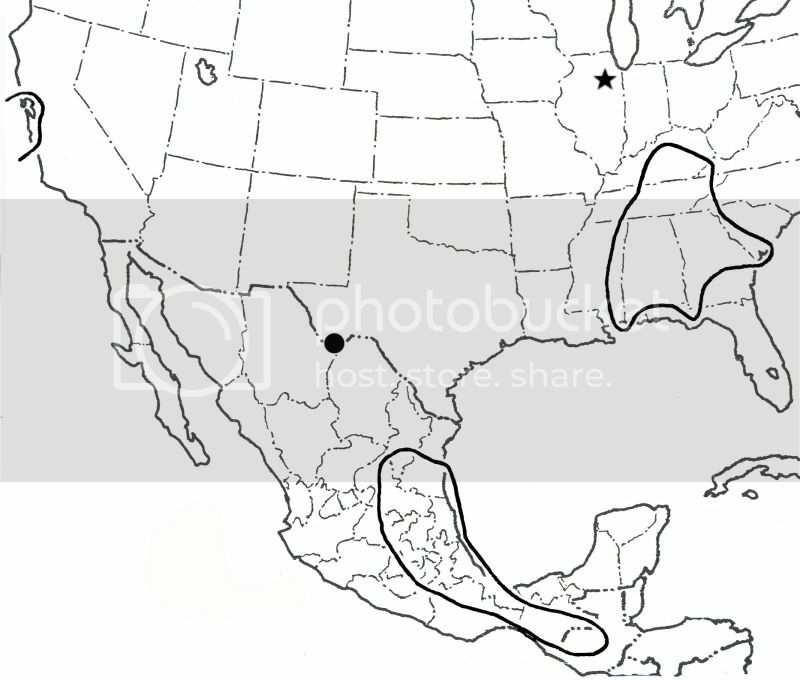 Callipodida in Western Hemisphere, known and projected distributions. Insecta Mundi, 0158, 2011. Chordeumatida in North and Central America, known and projected distributions. The dotted area represents the Great Basin (Basin & Range Physiographic Province), western USA, where the only records are from Great Basin National Park in eastern Nevada. Insecta Mundi, 0158, 2011. Order Stemmiulida (Nematophora), known distribution. The dots in Florida, USA, represent the world's only samples of introduced stemmiulidans, but populations are not established. Insecta Mundi, 0158 & 01 , 2011 & 2012. Order Polydesmida (Merocheta), known (solid lines) and projected (dashed lines) distributions. Insecta Mundi, 0158, 2011. Polydesmida in Central Asia. Insecta Mundi, 0158, 2011. Subclass Chilognatha, known and projected distributions. Identical to that of Infraclass Helminthomorpha except for southern coast of Western Australia. Fossil symbols as in Diplopoda. Insecta Mundi, 0158, 2011. 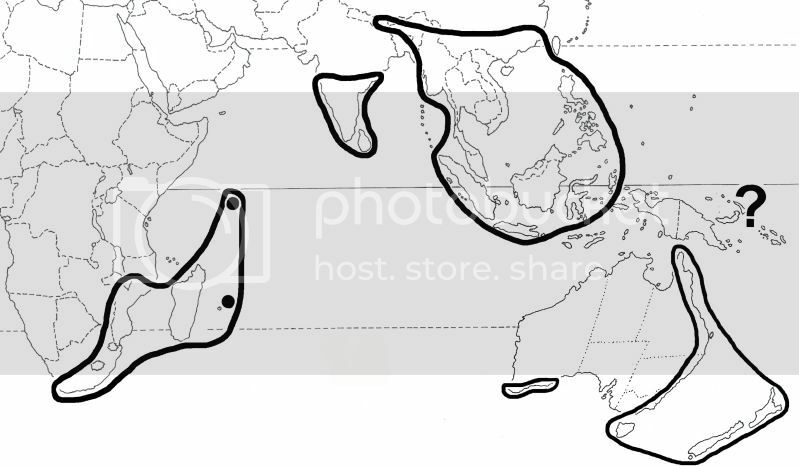 Superorder Oniscomorpha (Pentazonia), known distribution. Question mark, unconfirmed record of Sphaerotheriida from Papua New Guinea. Fossil as in Diplopoda. Insecta Mundi, 0158, 2011. Order Glomerida in Europe, North Africa, and Middle East. Insecta Mundi, 0158, 2011. Infraclass Helminthomorpha, known (solid lines) and projected (dashed lines) distributions. Same as Chilognatha except for southern coast of Western Australia. Symbols and fossils as in Diplopoda. Insecta Mundi, 0158, 2011. 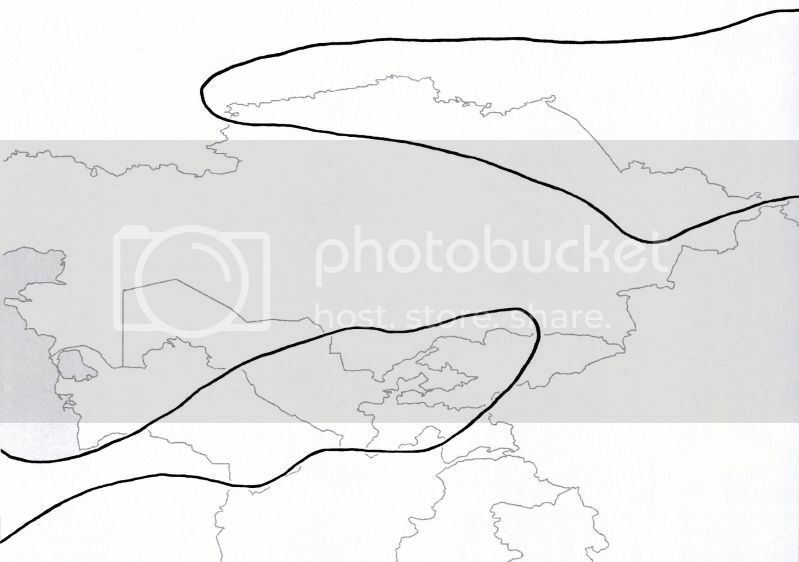 Subterclass Colobognatha (Helminthomorpha), known (solid lines) and projected (dashed lines) distributions. Insecta Mundi, 0158, 2011. Order Siphonophorida (Helminthomorpha: Colobognatha), known distribution. Insecta Mundi, 0158, 2011. Order Siphonocryptida (Helminthomorpha: Colobognatha), known distribution. Insecta Mundi, 0158, 2011. Order Siphoniulida (Helminthomorpha: ?Eugnatha: ?Nematophora), known distribution. Insecta Mundi, 0158, 2011. Order Julida (Helminthomorpha: Eugnatha: Juliformia), known distribution. Insecta Mundi, 0158, 2011. Order Julida in Central Asia. Insecta Mundi, 0158, 2011. 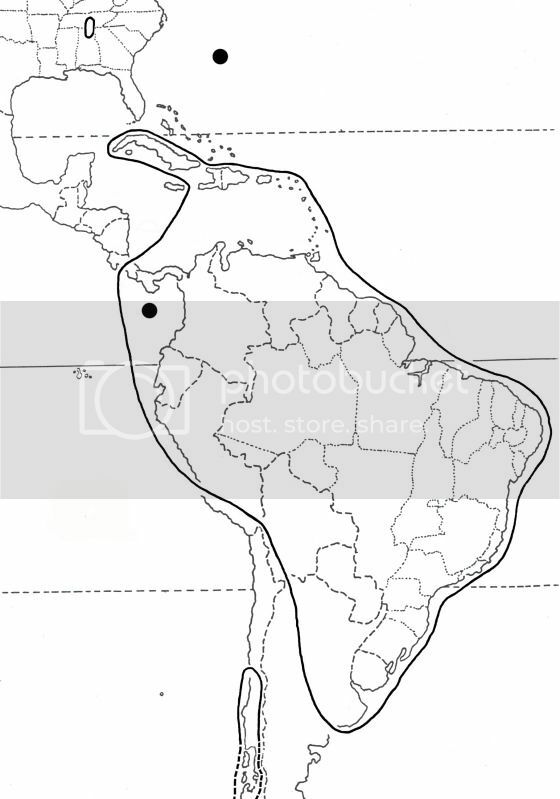 Suborder Epinannolenidea (Spirostreptida s. l.), known distribution. Insecta Mundi, 0158, 2011. Epinannolenidea in Western Hemisphere, known distribution. Insecta Mundi, 0158, 2011. Order Chordeumatida (Nematophora), known and projected distributions. Insecta Mundi, 0158, 2011. 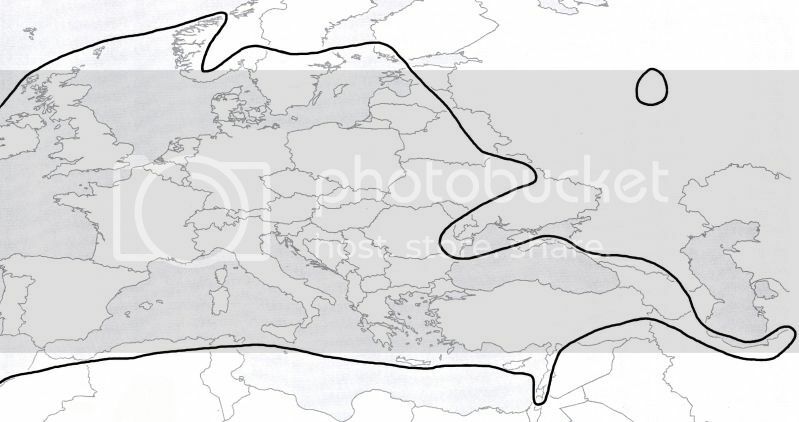 Chordeumatida in Europe, North Africa, and the Middle East. Insecta Mundi, 0158, 2011. Chordeumatida in Central Asia. Insecta Mundi, 0158, 2011.